You are here: Freebies » Archives for Misc. 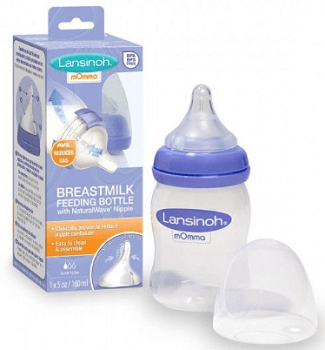 Register for the Lansinoh Insider Mom’s Group for a chance to be selected for various Lansinoh breast feeding product tests and more. They’ll contact you when they have new offers available. 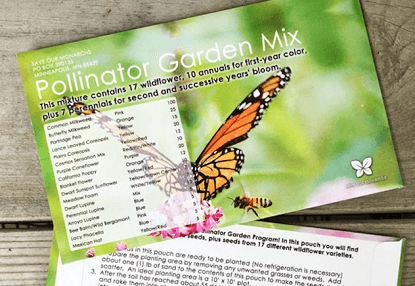 Get a FREE Pollinator Garden Mix Wildflower Seed Pouch! Available for Schools, Scout Troops or 4H Clubs. You can get a FREE tree from the Arbor Day Foundation if you are a Delmarva Power(DE,MD,VA), ACE(NJ) or PEPCo(DC,MD) customer. This is an Arbor Day promo for shade trees that could help lower your power bill when located correctly. Or just place them wherever you want to. *Limited supplies are available. Click the link below for your power company and enter your address. 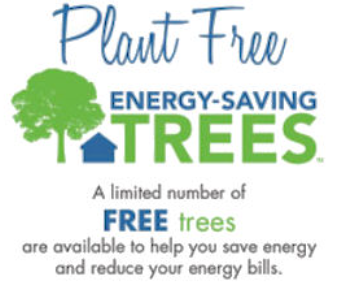 You can also get 2 FREE Trees for Your Home for ComEd Customers here! 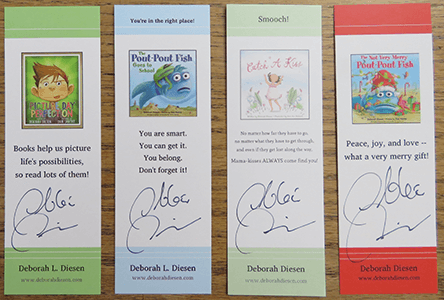 To get FREE Debra Diesen Autographed Children’s Bookmarks submit an email to request! Would you like bookmarks for your classroom, library, Little Free Library, bookstore, or home? The front of the bookmarks are as shown in the photo. On the back of each is a list of my books. 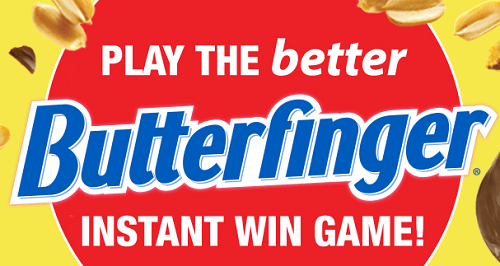 You can enter daily for your chance to win the Better Butterfinger Instant Win Game! Ends April 1, 2019. Good Luck! *Prize is subject to Circle K Terms & Conditions outlined below. 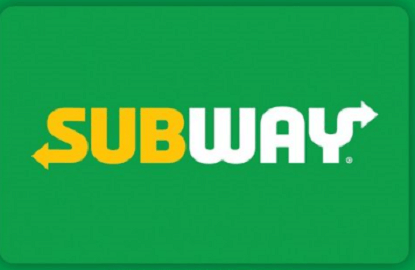 To get FREE $3 off $3 at Subway for PayPal add this offer to your Paypal Wallet. Then click use offer and pay with paypal to get the discount. Expires February 6. Receive $3 off any $3 order with a PayPal purchase through the Subway® App. Valid at participating Subway locations. Limited to the first 50,000 to save the offer. Expires 2/6/2019. Get FREE Peanut Butter & Banana or Peanut Butter & Honey Instant Oatmeal Sample at select Walmart locations from December 21, while supplies last! Find a participating Walmart store. Introducing the NEW Peanut Butter flavors of Quaker Instant Oatmeal! 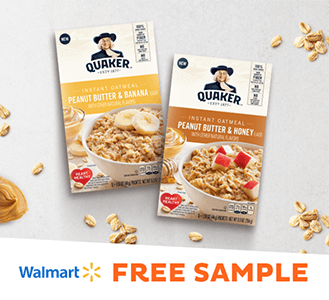 Scan your Freeosk App from December 21 to receive a Peanut Butter & Banana or Peanut Butter & Honey Instant Oatmeal sample at select Walmart locations, while supplies last! You can text FREEME to 51697 to get a sample code, OR you can download the app (it’s FREE, of course). Then, simply scan the app and enjoy a free sample each and every week! 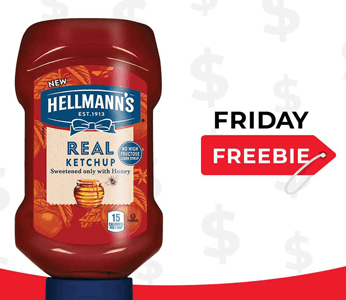 To get a FREE Hellmann’s Ketchup 14-20 oz (Up to $5.00) select the store below, Create or Sign in to your Account and Load your digital coupon to your account! Get FREE Genuine HP Ink Cartridges for Qualifying Printers! You will need check to see if your HP printer works with Instant Ink. Printers require direct connection to the internet for program participation. Internet access sold separately. 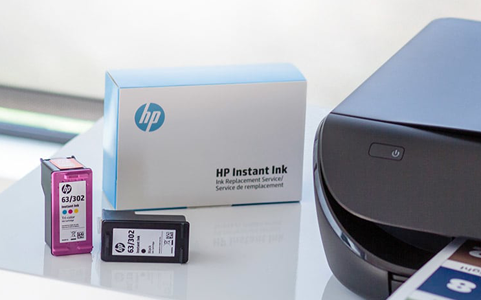 How does HP Instant Ink work? 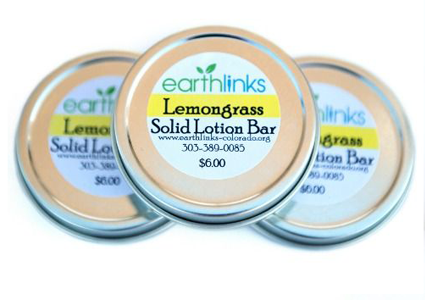 FREE Earthlinks Lip Balm & Lotion Bar Gift Set! To get a FREE earthlinks Lip Balm & Lotion Bar Gift Set login or register, then go here and click the raise your hand button.